At CSPC physiotherapy clinic we are holding a number of open events, where on booking people can benefit from a free 15 minute consultation with a CSPC physiotherapist. 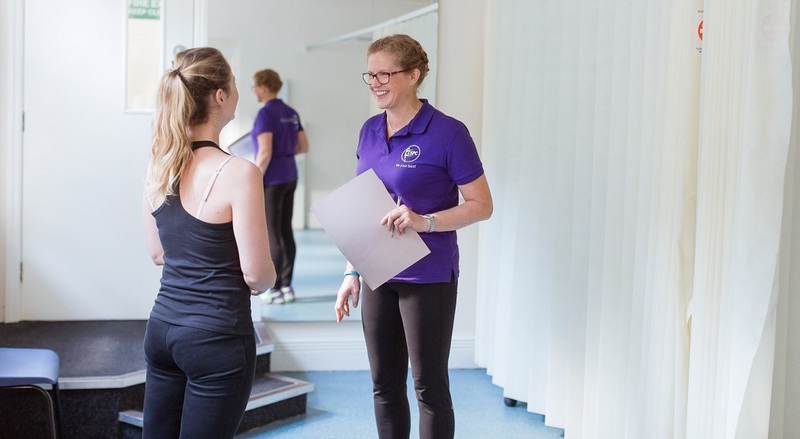 During your free 15 minute consultation the CSPC physio will be able to advise you on whether they can relieve any symptoms of pain and discomfort that you may have, help you to move better or you may be interested to know whether physiotherapy can help you to perform better at your chosen activity or sport. Whatever your query, join us at one of our open events and pick a CSPC physiotherapist’s brain!